Need a family portrait in the Goodyear area? How about a head shot? Maybe you’re getting married in the area?! MediaSmith offers a quick solution to your photographer and videographer needs in the area. Call us or email us today to get a free consultation and quote on your event. The Estrella Star Tower is an iconic location in the Goodyear area. It's nestled away from the hustle and bustle of the city, but not too far out of the way for people in Avondale or Goodyear to get there with ease. The Star Tower is an ideal location to take headshots, family portraits, and general portraits. It is, without a doubt, one of my most favorite locations to take photos at in Goodyear, AZ. The Goodyear Ballpark is right down the street from the Estrella Star Tower. The ballparks in Arizona are popular due to the fact that spring training sessions for baseball are held in ballparks like these around the city. 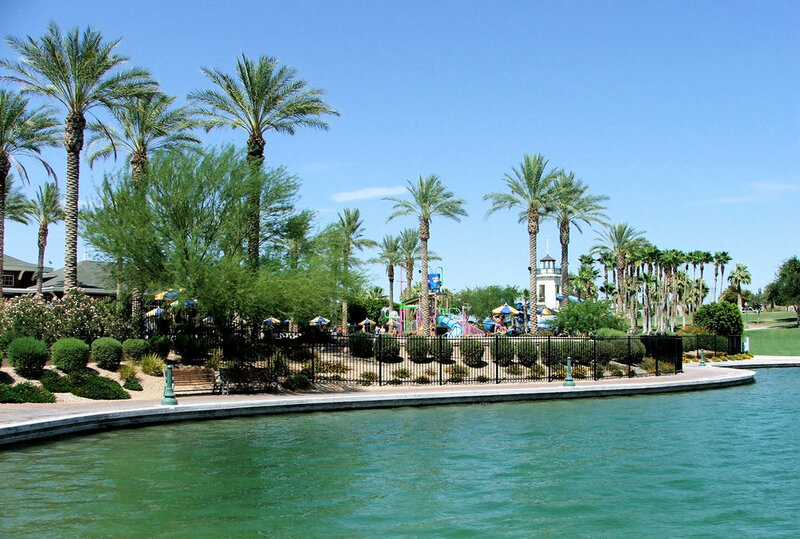 This is also an iconic location in Goodyear due to the tourism it brings during the spring training sessions and the Goodyear Ballpark also holds numerous events (e.g. 4th of July, Oktoberfest, Bubble Run) here throughout the year. WHERE HAS MEDIASMITH TAKEN PHOTOS IN goodyear? Rio Paseo park is one of my preferred destinations to take photos. The waterfall in the background makes everything so calming. On top of that, it is such a convenient location if you're looking for a central place to meet in Goodyear, AZ. Here are some family portrait pictures I took of the Mora-Lopez family. College graduation photos for a friend of mine taken at the Rio Paseo Park in Goodyear, AZ. Looking for someone to do your head shots in Goodyear, AZ? Please, feel free to contact us by clicking this red button below. We match the best rate you can find AND we do additional touch-ups / edits for no extra charges! Family portrait pictures taken for the Meece family near the Estrella Star Tower located in Goodyear, AZ. If you're looking for a photographer based in Goodyear, AZ to take pictures of your family portrait, don't leave it to someone who isn't good with crowds or people. Leave it to the professionals over here at MediaSmith LLC to help you out! If you would like us to take your family portraits - at any time of the year - and you're in the area, please click this red button below to contact us! 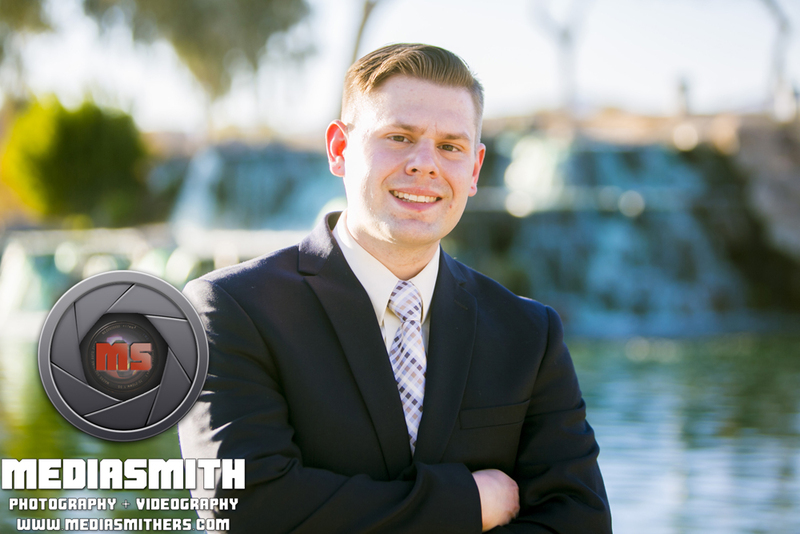 If you're looking for a portrait photographer for your senior high school pictures in Goodyear, AZ, then look no further than MediaSmith. This was a great photography session. The lake near the Starpointe Residents' Club provides some excellent lighting as well as lush green, scenic backgrounds.